i’m really happy to be able to present the next instalment in my series The Dialogues. 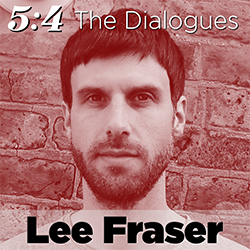 This time i’m in conversation with UK composer Lee Fraser, whose music has been consistently blowing my mind for the last few years. The first album of his music, Dark Camber, was my best album of 2014, and his latest, Cor Unvers, released earlier this year, is just as impressive. Despite this, Fraser currently remains a relatively unknown figure, and my hope is that our Dialogue will go some way to shed more light on his music – which, both in terms of how it’s created and what it does, is seriously unlike the majority of electronic music regularly heard in most concert halls – and increase appreciation and understanding of his work. At time of writing, Fraser’s output is relatively small (a mere 10 compositions), but the imagination and power of these pieces reinforce my long-standing belief that it’s the composers who compose comparatively little – as opposed to churning out vast quantities on an endless production line – who invariably create by far the most compelling and potent music. We got together at his home at the start of October, and i want to thank both Lee and his partner Caterina for their hospitality, and for allowing so much time for our discussion. i’m especially grateful to Lee for being prepared to talk at such length about his work; i hitherto knew almost nothing about his approach to composition, and it was fascinating to learn so much more about his musical outlook and methods. 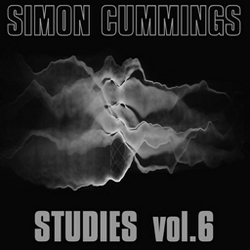 And if this Dialogue whets your appetite, his activities can be followed on his website, and to obtain one of the few remaining copies of each of his albums, Dark Camber is available via Bandcamp while Cor Unvers can be had from Discogs (best if you’re within the UK/Europe) and Ge-stell or Careful Catalog (outside Europe). A new EP out on the Metier label brings together two works that each exist in an interesting relationship to real sounds. 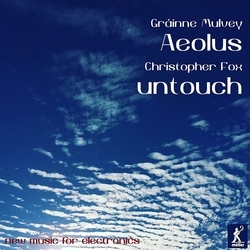 Irish composer Gráinne Mulvey‘s Aeolus, as the title suggests, takes its inspiration from the eponymous king of the island of Aeolia, names better known to us today via the Aeolian harp and its associated mode. Her piece is an acousmatic exploration of material rooted quite obviously in field recordings, though subjected to considerable amounts of processing and sculpting. Throughout, there’s a strong sense that the work is, if not about, then deeply informed by the idea of sound as the result of wind and air friction. 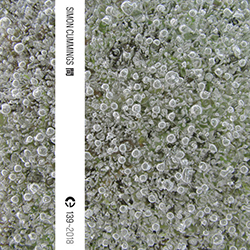 The piece begins with, and from time to time returns to, the ambiance of the open air, to the soft accompaniment of birdsong, and Mulvey’s subsequent treatment of sounds transforms them into sheets of shimmer, or as if being propelled through tubes or tunnels, or even heard only by their reverberation, making identification difficult. There’s a lovely intimate tactility in this, made more fascinating by the hands-off nature of these transformed sounds, seemingly all the product of no direct physical contact. At various points there are distinct aural similarities to The Hafler Trio (particularly Intoutof), but for the most part Mulvey avoids the clichés of acousmatic music, producing something far more abstract, yet in which its points of origin remain (just about) tangible. 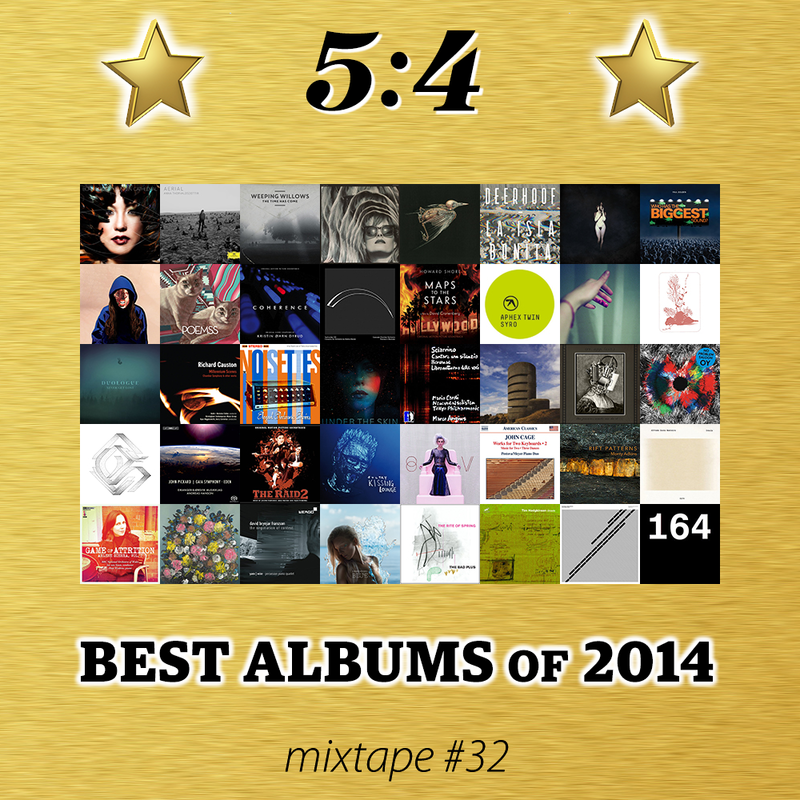 Turning to electronic music, i want to highlight several recent releases from the Entr’acte label. Founded in 1999 in London but today based in Antwerp, Entr’acte’s output has always made an impression long before any of the music has been heard. 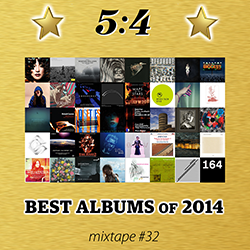 Their approach, not unique but certainly unusual among labels seeking to promote new music, has always been to present each release with essentially generic design work and packaging, and a bare minimum of supplementary text. 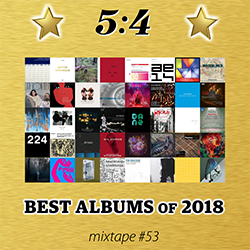 For years, the CDs were actually contained within hermetically sealed packets that required cutting open to access the content; today, they come either in small cardboard wallets emblazoned with their catalogue number or in digipacks with a daub of colour. For all its aloof utilitarianism, there’s undoubtedly something of a pose being struck by Entr’acte, but the way it rejects conventional notions of consumer appeal is an extremely positive thing. Composers are supremely gifted at getting in the way of their own music, in their efforts to seek to demystify its intangibility with tracts of programme notes and contextual disjecta membra. Entr’acte clearly takes the view that such verbiage is a crutch required by neither composer nor audience; a courageous view, certainly, but one supremely vindicated by the quality of their diverse catalogue.